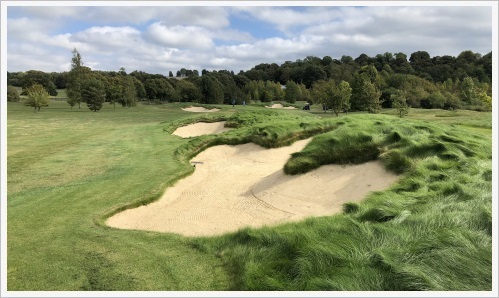 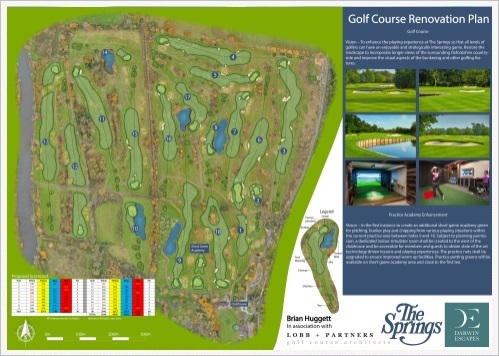 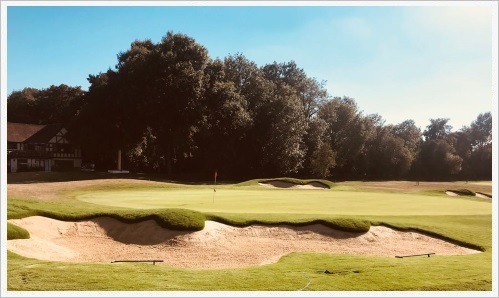 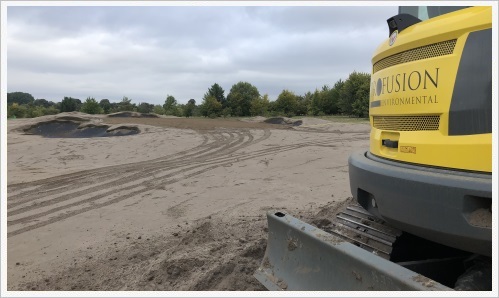 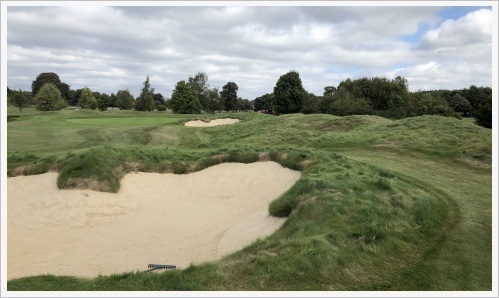 A major upgrade of The Springs golf course is underway by Brian Huggett, the course’s original designer, in association with golf architect Tim Lobb of Lobb + Partners. 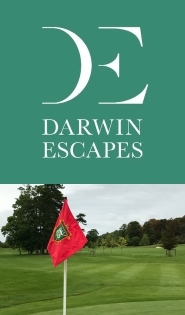 After acquiring the course, Darwin quickly made contact with original designer Brian Huggett, who suggested involving Lobb + Partners. 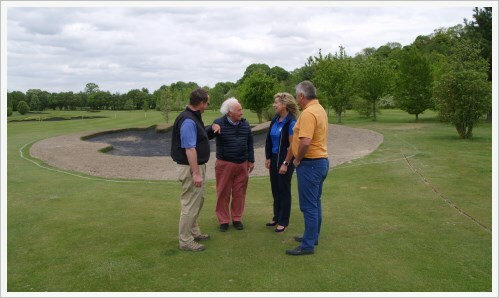 “I have known Tim for a long time and I recognise him as one of this country’s best golf architects,” said Huggett.